Having a bad or stressful day at your place of work is certainly what everyone hopes to overcome. However things can never be certain except if they eventually happen. Perhaps you’ve be feeling down like the whole universe is trying to conspire against you or you just can’t get a hold of yourself due to some personal reasons that seems quiet difficult to solve. Whatever your sincere reasons might be, we’re here for you.. 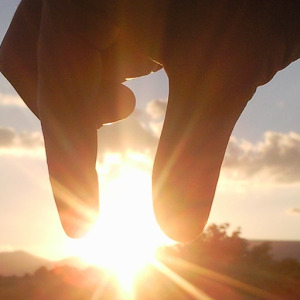 In this article we’ve benchmark the best inspirational and moltivation apps for android device that can help cheer you up a bit. With the quality of energetic words you can find in this apps, there’s no doubt that it can boost up your moral giving you the urge to push further for every disappointment in life is a huge blessing in disguise. 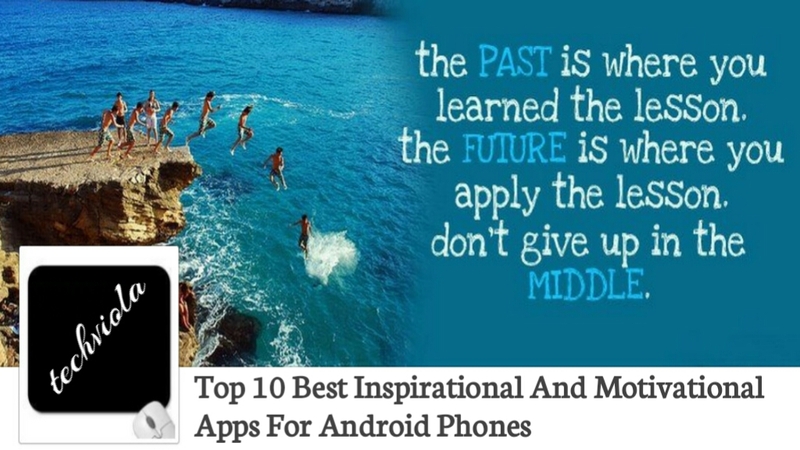 It is always good to recharge your day with some inspiring word, don’t let your problems tie you down, stand up, step forward and read words that can feed your soul… Below are some of the best inspirational and motivational apps for android. Inspirational quotes unveils the best words that can boost up your moral.. With the awesome energetic words written in inspirational quotes, its capable of making your day brighter, craft a smile on your face, or even lift you up a little. 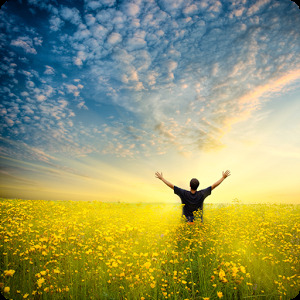 The app itself contains the best quotes, poems, poetry about life to inspire you. You can easily view each quotes in a frameable picture which you can save and share in any social media. It comes with easy navigation and everything is simplify in such a way that you can zoom in easily by pinching. The best thing about inspirational quotes is that it’s been updated daily. Currently over 1 million people downloaded inspirational quotes from the Google Play store. Self confidence does not just come in a platter of gold, you’ve to build it from the scratch in other to stand firm. 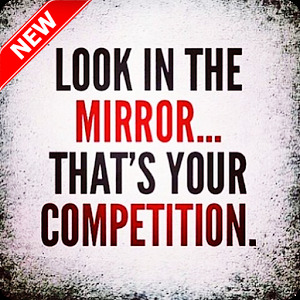 However there are times when it seems developing self confidence can be much harder either because of the personal experiences that have caused you to lose confidence or suffering from low self-esteem. But there’s no worry about it since there’s always a heap of techniques to overcome everything in life. 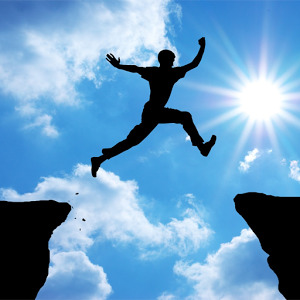 Self confidence tips brings the best tip to help you effectively build your confidence. The app has lots of inspiring and motivational quotes that can bring new life into you. Alk you have to do is to find out some top tips on how you can build your confidence and it will works in real life to build high self-esteem. Currently over 50 thousand people downloaded self confidence tip from the Google playstore. Bible can be the best way to relieve our soul when we’re in distress. 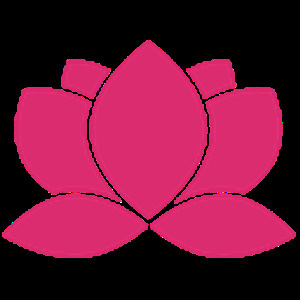 The have to capability to console and encourage us to move further and achieve our aim. Bible quotes brings you the best bible quotation in a convenient way for our android phones. It doesn’t just bring only inspiring quotes, you can easily get daily devotional inside the app. 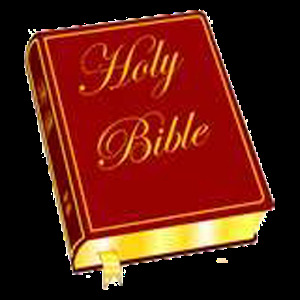 Bible quotes comes with two different languages, English and Espanol…. When you’re bored and feel like reading something worthwhile, then bible quote can help since it brings many great verses from the bible. Using bible quotes, you can easily as your own favorite bible verses and also share quotes to social media like facebook and twitter. With the newest Lookup feature, you can now lookup verses in the bible. Currently over 1 million people downloaded bible quote from the Google Play store. Top motivational quotes is yet another best inspirational and motivational app for android phones. The app has been clearly worded by the most experienced and successful entrepreneurs, sportspeople, social workers, Military, Athletes, Politicians, and Veterans from the world, each quotes a brook of inspiration, a river of knowledge, and an ocean of motivation. There’s certainly no app that can clarify and impact meaning into your life than top motivational quotes, its guides you on how to achieve andsucceed in life and most especially clears your mind from your personal problems at least for an hour giving you the chance to think beyond and have hope. Currently over 500 thousand people downloaded top motivational quotes from the Google playstore. Brilliant Quotes and quotations is yet another elegant inspirational and motivational app that can cheer you up. The app comes with a collection of over 3600 carefully hand picked quotes from more than 260 people. It contains sayings from philosophers, writers, spiritual thinkers and other great minds whose brilliant words inspired many human beings. Brilliant quotes and quotations brings a lot of improvement and clean user interface with simpler navigation which makes the browsing even more enjoyable. You can easily change themes from dark to light, Get daily notifications when quote of the day changes and much more. You can also dd an app-widget to your home screen and select which quotes you want to see. 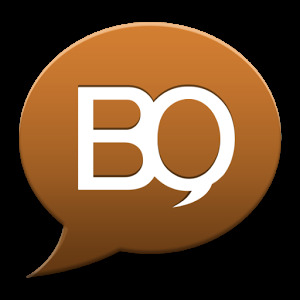 Currently over 1 million people downloaded brilliant quotes and quotations from the Google Play store. The best life quotes brings an all new experience of the best motivational and inspirational apps for android. The apo unveils the best quotes that explain what actually life is…with each quotes making a lot of sense and demands deep thinking to further clarify this app, it come with the best user interface and every quotes are neatly arranged or classified into different categories such as forgiveness, happiness, action and much more than you can ever imagine. You can easily get Daily quotes notifications, Share quote as a text or picture and also Mark your favorite quotes. Currently over 1 million people downloaded the best life quotes from the Google play store. 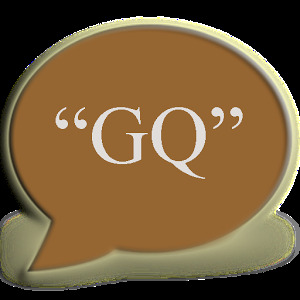 Great quotes is recommended as one if the best saying inspirational and motivational apps for android smartphone. The app brings a day to day inspiring quotes that can cheer you up and encourage you to do more. Written by the most famous and influential peoples from all part of the world, great quotes unravels the best words that can feed the soul in a healthy manner. More superb quotes are been added to this app daily to further make it captivating. You can easily share your favorite quotes via gmail, facebook, twitter or any other social media network you’re in. The navigation and interface is simply clarified and the app brings amazing features too. Currently over 50 thousand people downloaded great quotes from the Google playstore. 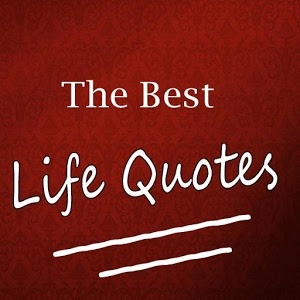 Best daily life wisdom quotes unravels the best inspirational and motivational quotes that impacts the mind in a simplified manner. Best daily life wisdom quote which is all known as simplify life app brings the best quotations selected from the philosophies of great saints, achievers, thinkers, poets and entrepreneurs. The app includes quotations from the holy Bible, Quran and much more. Simplify life also lay the emphasis from all the great saints and sayers of life at any period of life which has been to keep your life simple. The app has great graphics, beautiful typography and color selection and that makes it even more enjoyable. Besides the fact that you can select your favorite quotes and use them later for motivation or inspiration, you can also share any quote on the social media. Currently over 500 thousand people downloaded best daily life wisdom quotes from the Google playstore. Myles Munroe’s was an inspiration speaker, a great author and speaker. 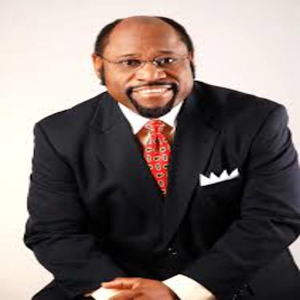 He was a Bahamian Evangelical Christian evangelist and ordained Pentecostal minister who founded and led the Bahamas Faith Ministries International and Myles Munroe International. His inspirational and motivational words has certainly touched the life of many into positive thinking… Apart from this app, he has written several books that a greatly known up tiil today. This app is the combination of all Myles Munroe’s quotes that aim to improve your mind in other for you to think deeper and achieve success. The greatest discovery in life is self discovery Until you find yourself you will always be someone else Become yourself. That’s one of his words and it certainly make sense. Currently over 100 thousand people downloaded Myles Munroe’s Quotes from the Google playstore. Deep life quotes contains the most inspirational and motivational words that touches the heart. With over 8000 great sayings, there’s certainly a high probability that this app is what you need to cheer your sad days and get encouraged. The app contains quotes that revolves around our daily life and activities, with everything categorized in a clean and matured way. Deep life quotes contains thousand of quotes for your daily motivation, your life can be more enjoyable if you try this app. Currently over 50 thousand people downloade deep life quotes from the google playstore. Life can be tough but with hope, there’s always a success. With the above listed motivational and inspirational apps for android phones, you can now start your day with a look at the most impactful and see how your brain responds to the stimulus and prepares for another successful day. Always remember that nobody is superior, nobody is inferior neither is there anybody equal… We’re simply unique, incomparable. You are you, I am I..